Nestled in between the high Himalayan and Karakoram mountain ranges, Ladakh is a place like no other. 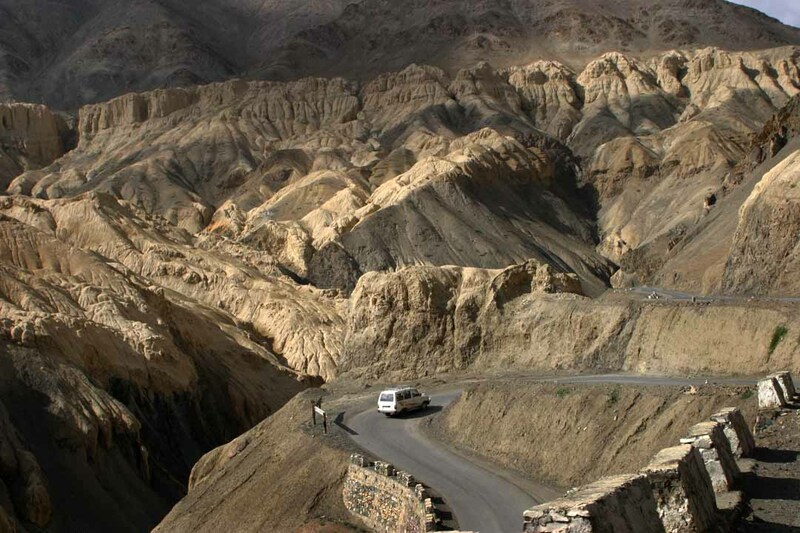 Mystery land of India, Leh-Ladakh is surrounded by incredible scenic beauty. Your India visit is incomplete without visiting this insanely beautiful location. Travelling on this route, perhaps become one of the most thrilling, adventurous yet unforgettable experiences of your life. 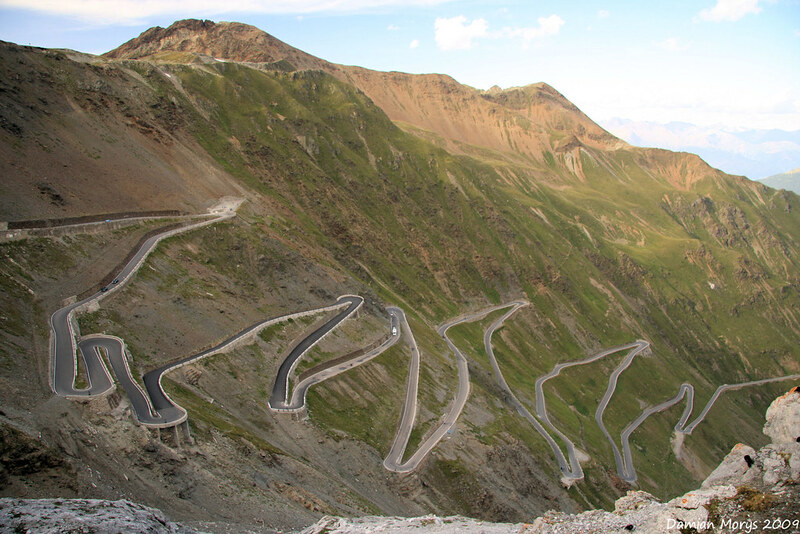 Leh-Manali highway is one of the paths, which lead you to a whole new world. Away from the hustle and bustle of the city life, this is a spot where you will come close to the Mother Nature. One of the most interesting facts about this route is, it is open for a few months of the year, more than 1000 km route will shock you, scare you, give you mini jolts and at the same time it will surprise you every moment of the journey. So, get ready to start a roller coaster journey with us! 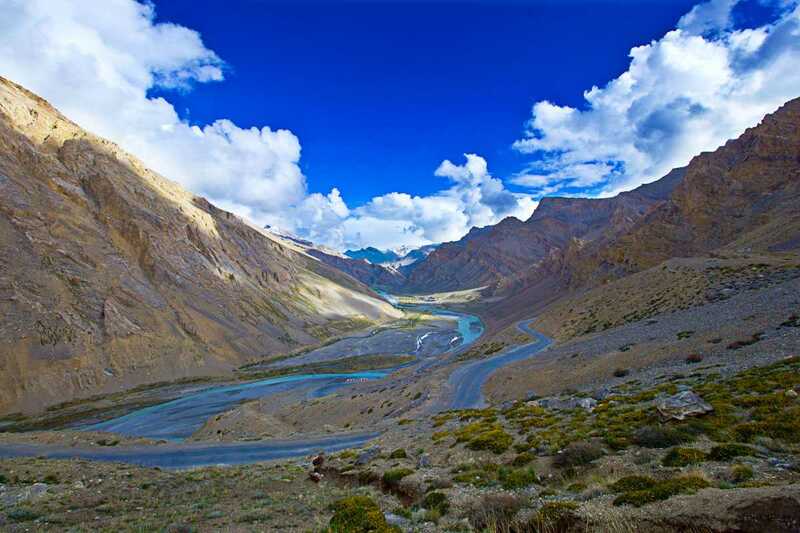 Almost more than 400 km long route is open only four and half months of the year, the dirt, gravel route connects the Manali valley to Lahaul and Spiti valleys and Zanskar valley in Ladakh. If you are planning to dive in the roller coaster ride of adventure, then be ready to face the challenges of the route, weather, high elevation, extreme cold, meandering paths and no civilisation for miles would make your journey a bit difficult. Undoubtedly, Leh is a heaven on earth; its mesmerising beauty will take you to a whole new world. It is a location where you will forget all your worldly troubles. All you will enjoy is a quiet time, which will give you peaceful state of mind. After a couple of hours of the journey, you will realise that all civilisation just vanished, all you will hear is a whisper of wind, while the chilling air will touch your cheeks and give you a soothing feel. Welcome to the highest point of your journey Tanglang La, the mountain pass with its top at over 5300 m. It provides a scenic view that you could not forget for life. Don't forget to take your cameras and handycams during your trip because this high motorable pass will offer you incredible views to capture. 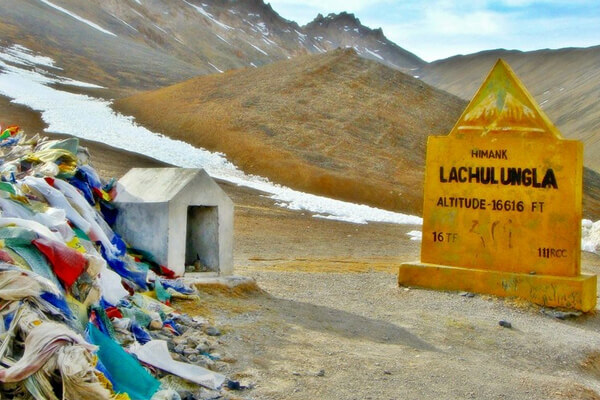 Now be ready to pass the circular and long, the Lachulung La pass, which was the second pass of the Leh-Manali route. Although, if you have a problem with altitude sickness then you might face bit problem of breathlessness during the climb. It is one of the favourite passes of trekking and hiking enthusiasts. The tourist buses and taxis take time halt to let the travellers admire the lovely views while crossing this pass. As you will move forward, one signboard would surely catch your attention- 'Gata Loops Starts'. 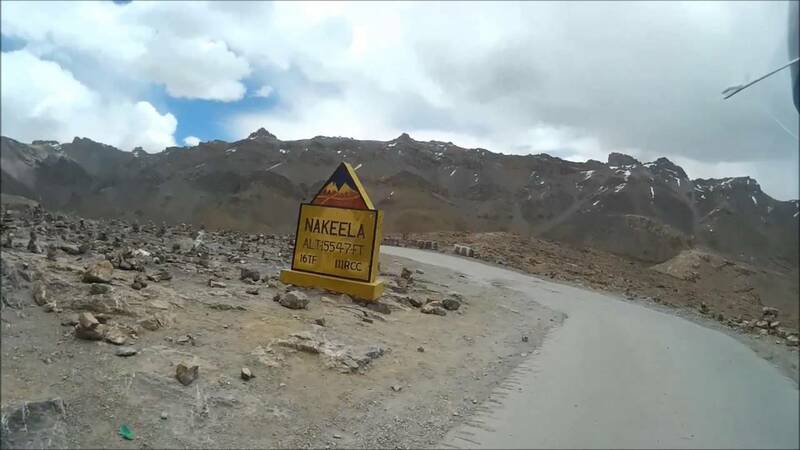 This is a series of 21 hairpin bends, which prompts to the highest point of one of the most astounding motorable passes in Ladakh district that is Nakee La. ?Gata Loops? is famous for its ghost story too. Shocked? Yup, the location is famous for its ghost stories, according to the locals. Several years ago a truck with its driver and cleaner passed Rohtang and moved towards Leh. It was the last truck to cross Rohtang as the pass was shut because of overwhelming snowfall. They reached till Gata loops and on one of the loops; his truck broke down and came to a complete halt. The driver couldn't fix the truck, so they waited for someone to cross for help. Although, no one passed because they were the last person with a vehicle to cross the route. Later, the driver decided to walk to a close village to get some help, the cleaner of the truck was not in a condition to walk as he was very ill. So, the driver decided to go alone until he found a tiny village, unfortunately, there was no mechanic there. As the weather of the area was unpredictable, it started to snow heavily, and it was impossible for the driver to get back to the truck. It took numerous days for the weather to clear, and he was stuck in the village. Finally, he got help from Manali, and they all rushed back to Gata Loops, to the location where the truck broke down although the cleaner died that time. As it was freezing when the cleaner was left alone on the road for several days and because of poor health, with no water and food he died. Ultimately, he died of hunger, cold and thirst. The villagers buried his body at Gata Loops, right at the location where he died. As time passed, locals, travellers passing through that area complained about hearing eerie sounds. Some even said that they witnessed a young man who requested them to lend him something to eat and drink. The rumour spread and people were scared of the ghost who begged for water, thinking that it might harm them if they stopped or curse them if they didn't. To calm the spirit, the localities made a small temple at the spot where he was buried and made offerings of water. Since then, anyone who passes by and is aware of the story leaves some water at the temple, as an offering. This is not enough, when you are on this way, don't forget to check out the real human skull as the localities placed it inside it. The third pass of your journey Nakee la pass is at the height of 4750 metres. By the time you will reach the third pass of your trip, you will surely spell bounded by the glimpse of the Indus River flowing below. You must be genuinely cautious with the wheels on account of terrible street conditions that could test the patience of even the most experienced drivers. Sometimes heavy rains and snowfalls might block some parts of the roads, as the weather on this zone is unpredictable. It is one of the high mountain passes in Zanskar range, and it serves as a connecting point between Lahaul and Ladakh. The source of Bhaga River, Suraj Tal Lake is situated just a few kilometres from the pass towards Manali. It would be a bonus view of your journey. A pass that no driver dares cross at night, a crowned prince of Leh-Manali route. The pass is open from June to October for vehicles and one of the best times to visit Rohtang pass is from May/June to October/November. It becomes the hot spot for tourists, travellers, and adventure enthusiasts, as they can opt many exciting and adventure activities like skiing, mountain biking, snow scooter, paragliding, rafting, trekking and the list is endless. While the nature enthusiasts can adore the beautiful views of glaciers, peaks and Chandra river that flows down in the Lahaul valley. Apart from these, you could get a chance to see a waterfall named as Rahala located 16 km from Manali on the way to Rohtang pass. As the journey comes to an end you would surely flood with memories and experiences, and one of the best parts of these locations are maintained by BRO (Border Roads Organization) of the Indian army, and these routes are capable of handling the most massive army vehicle. 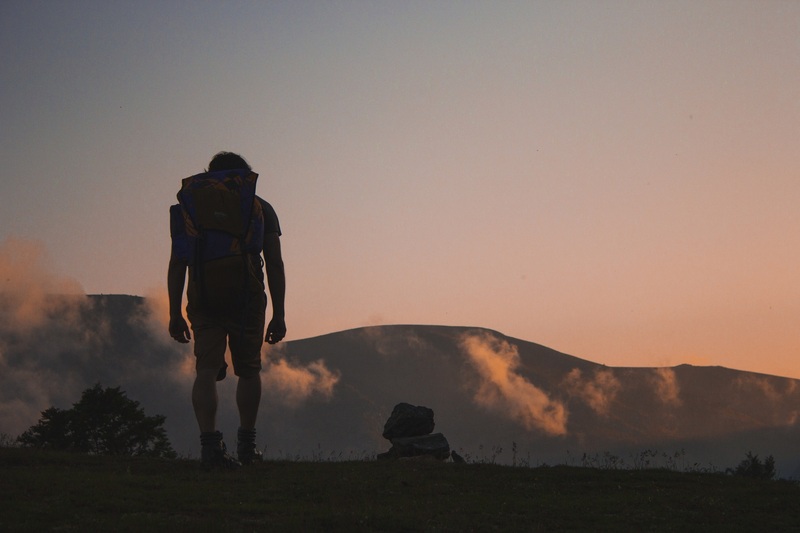 Don't be overconfident or overexcited during your trip as it is your biggest enemy. Before you all set to travel make sure you are physically and mentally fit and ready to face the challenges during the trip. Make sure you have your first-aid kit and all essential medicines with you. Carry an extra pair of warm shoes; don't wear sandals and slippers during your journey as it is freezing out there. Carry warm clothes, thermal liners, rain clothes and rain covers for your bags as be ready to experience bone-chilling cold. Be sure that you have enough amount of high energy food in stock, carry glucose, chocolates, and other energy food. If you are in your own vehicle, then make sure you have enough amount of fuel.